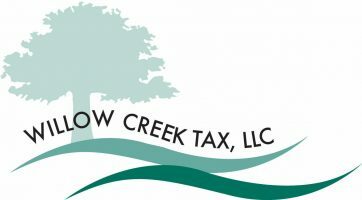 The Earned Income Tax Credit (EITC) is a vital part of our nation’s tax picture. However, in the past, the amount of fraud in this program has been crippling. To combat this, the IRS now requires tax professionals to review documents that confirms a taxpayer’s right to the EITC. When you meet with your tax professional or mail your tax organizer to them this year, you will be asked many probing questions. Please remember that your tax professional is required to ask and faces stiff penalties if they do not ask. If the child is a grandchild or a niece/nephew, they will ask questions about the parents of the child. Please provide documents that confirm that the child is your qualified child, confirms the child’s age and proves that the child lived in your home with you for at least six months of the tax year. If the child is over 18, provide documentation that confirms the child is either a full-time student or disabled. Below is the link to the IRS Form 8867 that your tax professional is required to complete. The “statements” must include your name and state the child lived at your address during applicable year in question, and include the actual street address. The statement must be on the organization’s letterhead. Many schools are already prepared to issue these statement to the appropriate adults.